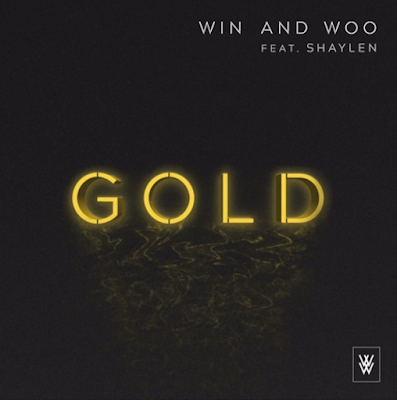 Let's start the week with some proper future bass/pop music from Win & Woo called "Gold" feat. Shaylen. They've crafted this easy listening piece which ticks all the right boxes for a radio friendly tune, generating a catchy melody, sing-a-long worthy lyrics and just the right amount of vocal chop. Speaking of vocal chop, the sound during the chorus adds a really cool late night (after club) vibe. The vocal performance is another element which lifts the track to another level in my opinion, creating the perfect contrast and adding a perfect level of energy to the track. "Gold" is out now and available via the link below. Enjoy!